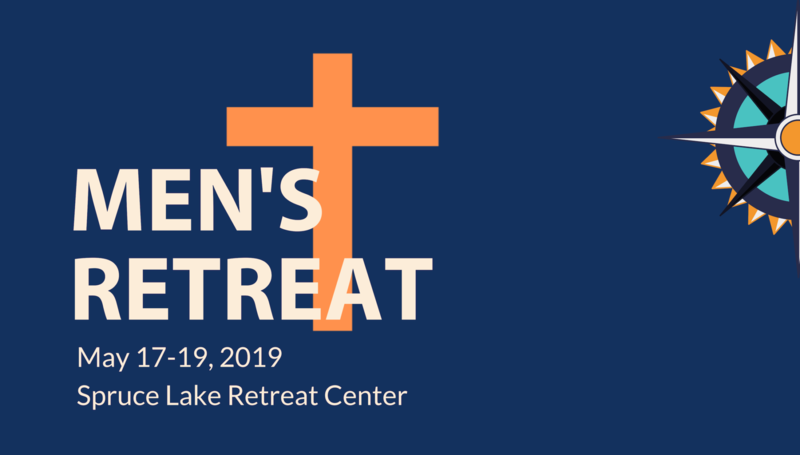 WHERE & WHEN: The Men’s Weekend is May 17-19 at Spruce Lake Retreat Center. SPEAKER: Pastor Saleem Wright – Household of Fait Deliverance Church, Souderton, PA.
TOPIC: Men After God’s Heart. We have pressures coming at us from all sides. Pressures at our jobs, pressure to be good fathers and husbands, pressure to do things that can compromise us. This weekend we will study David who was described as a man after God’s own heart. David struggled too. He had vices and weaknesses, but he is still known as a man after God’s own heart. This weekend we will learn how we, too, can be men after God’s own heart. ACCOMMODATIONS: We will be staying in Hearthstone and Mountain Laurel Lodges. Beds, linens, and towels are provided, but you should bring everything else.